Edinburgh-based technology business NetThings, launched the world’s first web-enabled monitoring and control system designed specifically for smaller commercial and residential properties at the global 2017 Niagara Forum in London this week. 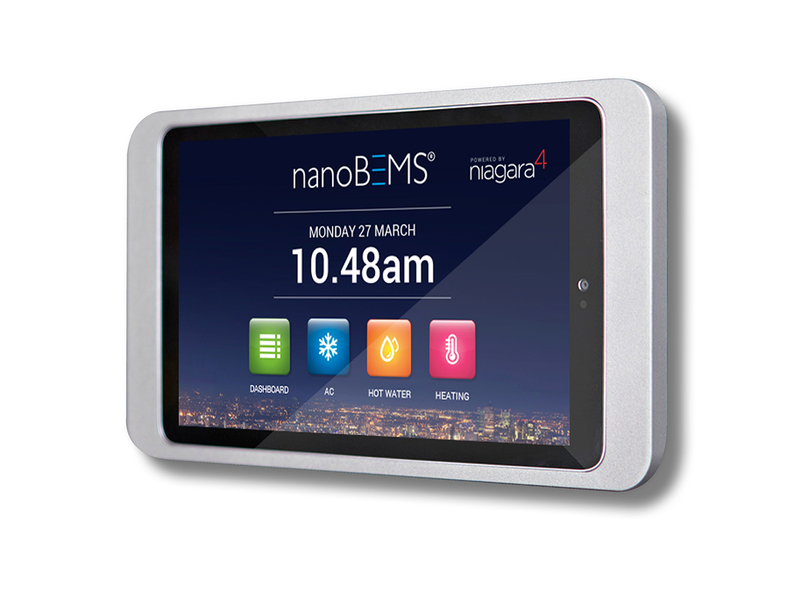 The ‘nanoBEMS®’, powered by the industry-leading Niagara4 software framework, is an innovative new product category that provides effortless control, and is fast and simple to use. It is a disruptively low cost system that will help users to reduce energy consumption by up to 20%* and provide a fast return on investment. *nanBEMS cannot compensate for badly designed systems, poor management or incorrect maintenance. NetThings is an “internet of things” technology company focused on delivering building management systems. 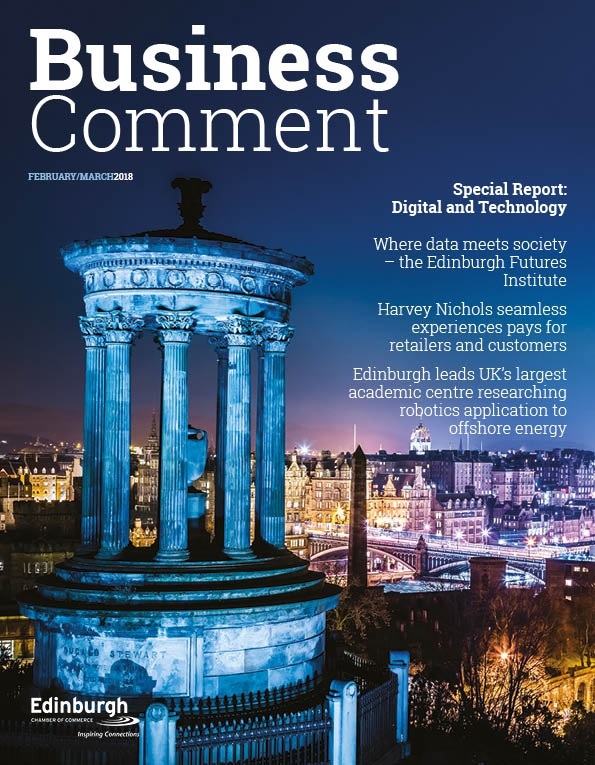 The intuitive, easy-to-use systems provide smart monitoring and control capabilities that empower users to improve their energy efficiency by driving down wasteful usage. Whilst NetThings is initially focused on energy management, the company has opportunities to apply its technology in other markets such as security, assisted living, smart homes, and smart cities among others.